It's not often we see games directly based on books--at least not without a film adaptation in between. But like its Eastern European brethren 4A Games and their Metro 2033, Warsaw-based CD Projekt RED decided to take literary inspiration for their debut title. The Witcher is based on the cult fantasy series of the same name by Polish author Andrzej Sapkowski. Poland is so proud of its videogame creation that The Witcher's sequel, Assassins of Kings, was given to U.S. President Obama by Polish Prime Minister Donald Tusk as a gift when the two heads of state met last year. 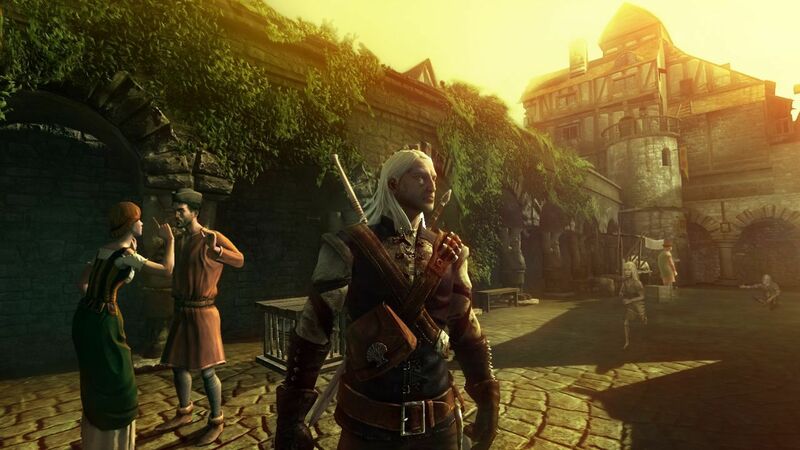 The Witcher is a dark fantasy tale about, well, "witchers," or monster hunters. The series is given credit for taking a more mature approach to the genre than many other Western RPGs. This dark tone is indicative of Eastern European game design, and as the region gains prominence in the industry, hopefully we'll see a wider variety of melancholic tales drawing on Slavic imagery.